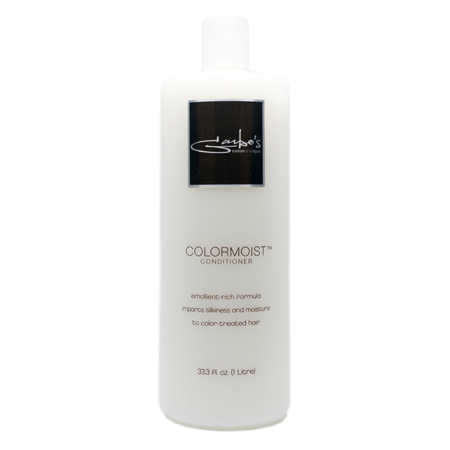 For fullness or volume styles: Apply foam and work through clean, towel-dried hair with fingers. Blow dry or defuse to create desired style. To create curly looks: Scrunch foam in clean, damp hair and finger style.